Indiegenius is a range of textile based accessories made from recycled, upcycled material and using traditional Indian craft techniques. Watch as rich and vibrant fabrics are re-born with contemporary, stylish cuts. Officially Yours is a range of Gift Bags made from smart suiting fabric. 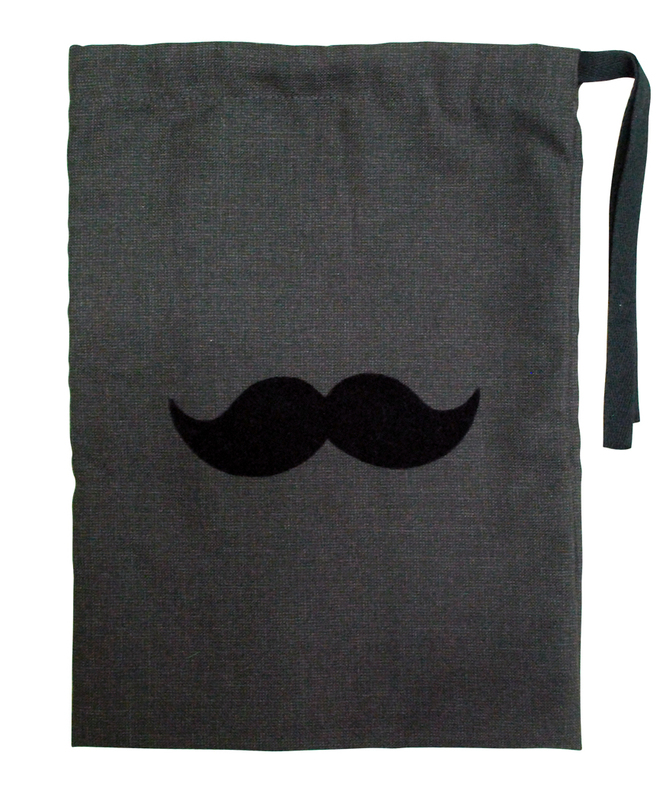 These streamlined bags have an added quirky quotient in the form of a flock printed moustache. Bring a dash of fun to your corporate gifting experience or to your loved ones with these unisex gift bags.